It is our goal to ensure that victims of crime can get the help they need. If you are a victim of crime, District Attorneys Offices have trained advocates to help you navigate the criminal justice system, understand your rights and refer you to resources in your community that can offer support. Please contact the Victim Assistance Program in the county where your case is being handled. The following groups offer assistance to crime victims in Oregon. The Oregon Department of Justice has not screened these providers and does not specifically endorse them. 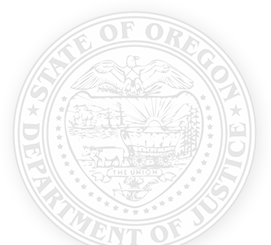 If you need additional legal counsel, the Oregon State Bar Lawyer Referral Service » may be able to help match you with an appropriate legal representative. For more information please call toll-free in Oregon at 1-800-452-7636.